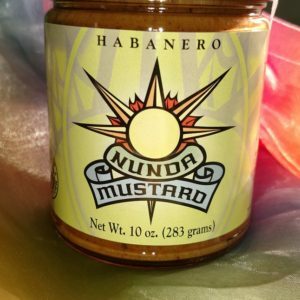 It began in the late 1800’s with a housewife making mustard for her family. 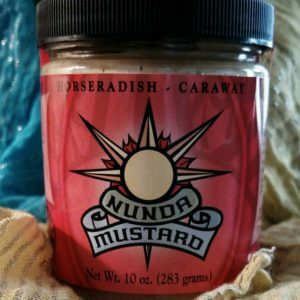 “Grandma” Mary Magdalen Ochs never realized how popular her family mustard would become as it passed down through her family. Even though the recipe was never written down it was passed on by the tradition of teaching. She taught her daughter Lil how to make the mustard. 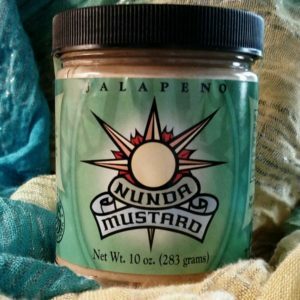 It became a family tradition that “Aunt Lil” would make up batches of mustard and at Christmas time everyone would receive a jar. It was when Aunt Lil was in her 80’s that the recipe was finally written down and it appeared in print for the first time in 1981 in the first edition of the Ochs Family Cookbook. A recipe that had been passed down for generations remained among family and friends until March of 1996. 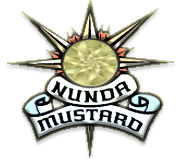 Grandma Ochs’ grandson Ron was working as a machinist and one day his wife Wendy made some of the mustard for him to take to work for a hot dog roast. 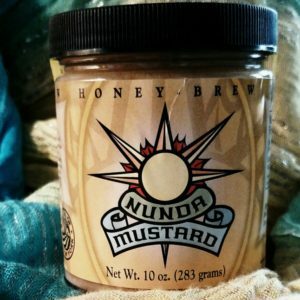 Wendy pulled out the Ochs’ Family Cookbook and prepared the mustard with an accidental modification. The recipe states that quantities of ingredients may be varied according to taste, so she closed the jar, and off to work it went. 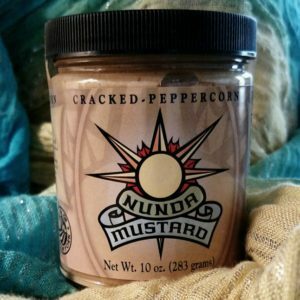 Ron took the jar to work and had his co-workers try the mustard. 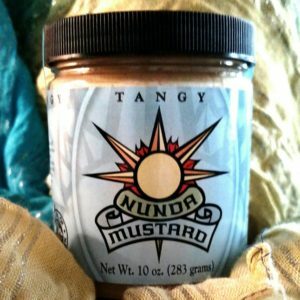 Later that day a co-worker approached Ron and asked him where he bought the mustard and Ron replied that Wendy made it. He in turn asked if he paid for ingredients if Wendy would make some mustard for him. 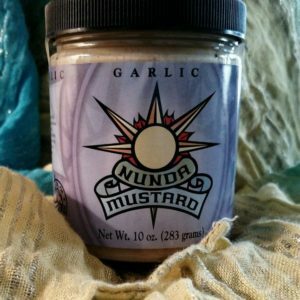 months they had four varieties of mustard. 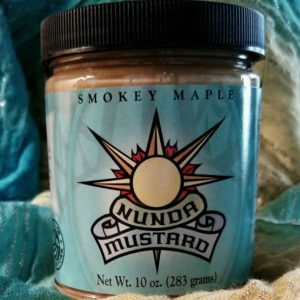 By June of 1997, with the help of the Small Business Development Center, Cornell University and the New York State Department of Agriculture and Markets, Ron and Wendy started a partnership called Golden Oaks Foods and were officially in the “mustard business”. 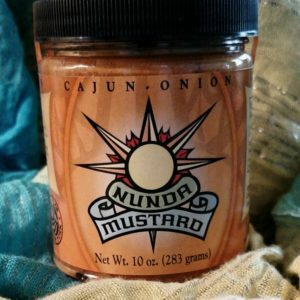 Now Nunda Mustard (pronounced NONE-DAY) is on their way to becoming the Northeast’s favorite mustard with nine varieties and availability at over 100 retail locations, availability on-line, and Finger Lakes region festivals. Read the first newspaper article about us!